Higher Specialist Training (HST) is the final stage of postgraduate medical training. It is a four- to six-year training programme completed in Specialist Registrar (SpR) posts. We offer Higher Specialist Training programmes in 28 specialties. 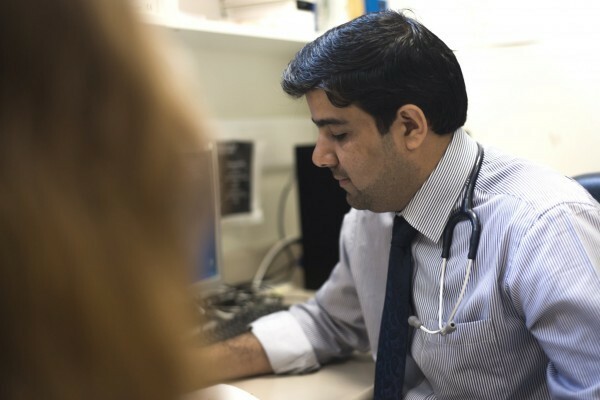 Our Higher Specialist Training programmes are designed to produce doctors who are leaders in their fields. 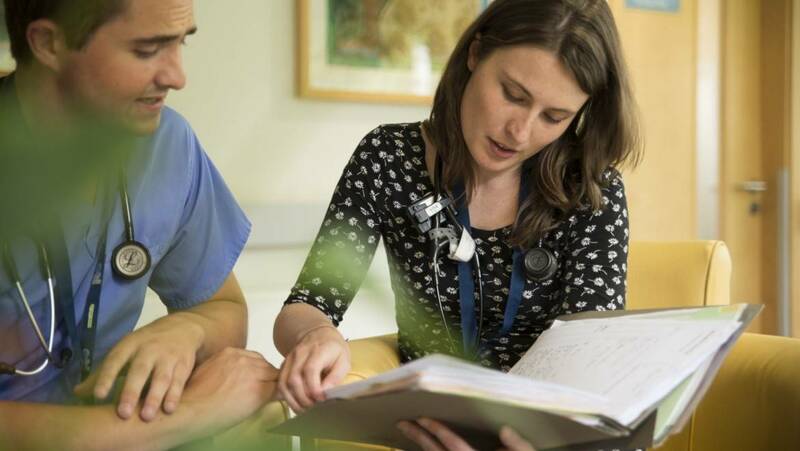 We will help you develop the advanced skills and knowledge required for practising independently as a specialist, leading a clinical team and managing the everyday challenges of our health service. On successful completion of HST, you will receive a CSCST (Certificate of Satisfactory Completion of Specialist Training). You will be eligible to register with the Medical Council of Ireland as a specialist. Entry to HST is competitive. Completion of Basic Specialist Training, or an equivalent programme, is an essential entry requirement for HST. Entry requirements for Higher Specialist Training are programme-specific. To see the entry requirements for your preferred programme, please check the relevant HST curriculum here. have demonstrated an aptitude for, and an interest in, that specialty. Places in HST are allocated in the first instance to candidates who are citizens of Ireland or nationals of another member state of the European Union. Read more about allocation of places in HST. You can apply to Higher Specialist Training in 28 programmes. You can apply to more than one programme, although we advise against applying to more than two programmes. You must submit a separate application for each programme. The application process is fully online –you don’t need to submit a paper application. Make sure you read the entry requirements for your chosen programme carefully - The entry requirements are listed in the HST curriculum for each programme. The recruitment and selection process for Higher Specialist Training (HST) opens in November every year. Shortlisting for interviews (where necessary) will take place in January. Further information on the shortlisting criteria can be found here. Interviews for shortlisted candidates take place in February and March. As there are a limited number of places in HST, entry to each programme is competitive. Q What are the Dates for the Applications? The application process for Higher Specialist Training programmes commencing July 2019 closed on Friday 30 November 2018. Q What Reference Forms Do I Need? You will be required to upload two scanned reference forms as part of the online application process. On the reference form your referees are asked to rate your clinical skills, professional attitude and personal attributes. Your two referees must include your most recent supervisor. A scanned copy of your certificate of completion of Basic Specialist Training (BST) in the relevant specialty, or a scanned letter from RCPI confirming equivalence of BST or an email from RCPI (not more than 12 months old) of provisional approval of completion of BST. Save this document to your desktop as “Email of provisional approval” or “Letter of equivalence”. For most specialties you must have achieved a postgraduate qualification such as MRCPI. Please check the relevant HST curriculum. If your qualification was not issued by RCPI, save a scanned certified copy of the certificate to your desktop as “MRCPUK” or “Equivalent Certificate”. You do not need to submit a copy of your MRCPI certificate. Scanned copies of two completed reference forms, saved to your desktop as "Reference One" and "Reference Two". Q What Other Important Information Do I Need to Submit? contact details of two referees, one of whom must be your most recent supervising consultant. Please be brief in describing only relevant experience under each of the headings on the application form. Please note that formatting (paragraphs, special characters, bullet points, spacing etc.) will not copy over to your final application. All free text boxes are limited to 500 characters (letters/spaces etc.). Q Where Can I Find HST Curricula? We have a dedicated team to help you through your Higher Specialist Training, available to deal with any questions you may have.